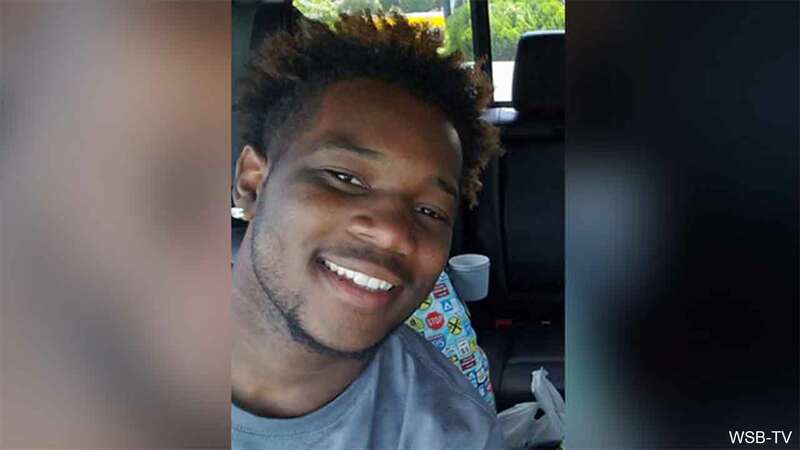 BARNESVILLE, GA -- A homeless teenager found sleeping in a tent outside a Georgia college after biking six hours to get there is receiving an outpouring of help and support from across the country. Barley told officers that he rode his little brother's bicycle more than 50 miles from Conyers to Barnesville with two duffel bags and two gallons of water to register for classes for his second semester of college. The biology major, who dreams of attending medical school one day, planned to stay there until he could move into the dorms in August, with nothing more than a box of cereal to eat. He had been spending his time during the day job-searching. Gordon Police Officer Richard Carreker said officer asked him where he was from and Barley told them the story of his bike ride from Conyers, northeast of Atlanta. "I'm like, 'Man, this is crazy,'" Carreker said. "He was so understanding and he said, 'I definitely I applaud you for doing this. We can't allow you to stay here, but I have somewhere you can stay,'" Barley told WSB-TV. Carreker said Barley was deeply thankful that he wasn't going to sleep in the tent. "The stuff that's happening with police officers, I am black and he didn't care what color I was. He just helped me, and that meant a lot," Barley told WSB-TV. As word of Barley's story traveled, people have donated clothes, school supplies, shoes, a new bike, and he was even offered him a job at a local pizza shop. "I created a position for him before he walked in my door. I didn't know his name. I didn't know the color of his skin. I didn't care. I've been there so I guess I had a soft spot for anyone who is that determined to succeed in life," Debbie Adamson, owner of DB's Pizzeria, said. "I was shocked by how much support people will give from Lamar County and counties all over and even people from across the country that I've never met just wanted to help so much in my life. I was just so shocked and grateful," Barley said.